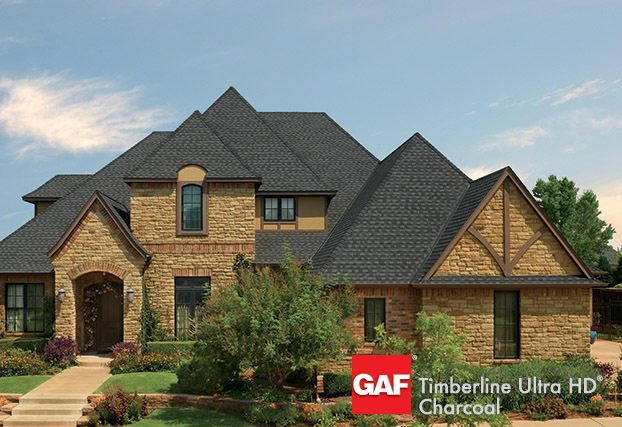 Residential Products - Roofing Shingles, Slate Roofing - TruSlate®, Designer Roofing Shingles, Timberline® Architectural Roofing Shingles, 3-Tab Shingles, Attic Vents & Roof Ventilation, GAF Lifetime Roofing System. 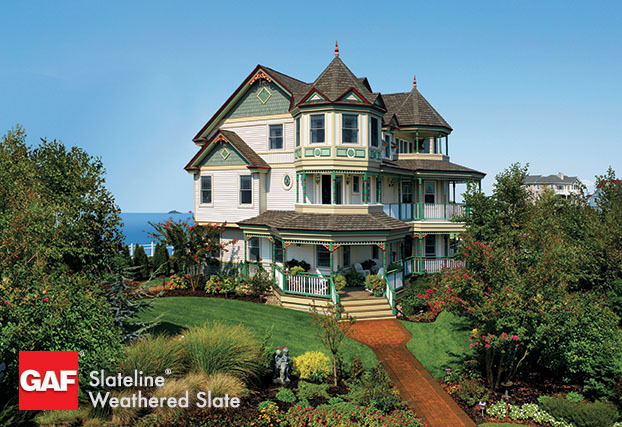 Commercial Products - Commercial & Flat Roofing Systems, Asphaltic Accessories, Built-Up Roofing, Modified Bitumen Roofing Products & Systems, Single-Ply Roofing Systems, TPO Roofing, Liquid-Applied Coatings & Membranes, Specialty Roofing Products, Roof Insulation & Fastening, Adhesives, Primers & Sealants, Flat Roofing Products, Flat Roof, Commercial Solar. 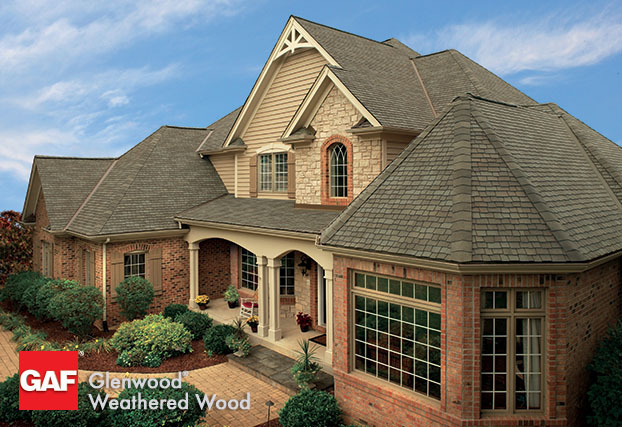 Other Building Products - Ductwork, Non Woven Fabrics, Pavement Coatings, Ornamental Iron, Fiber-Cement Siding, Sheathing. 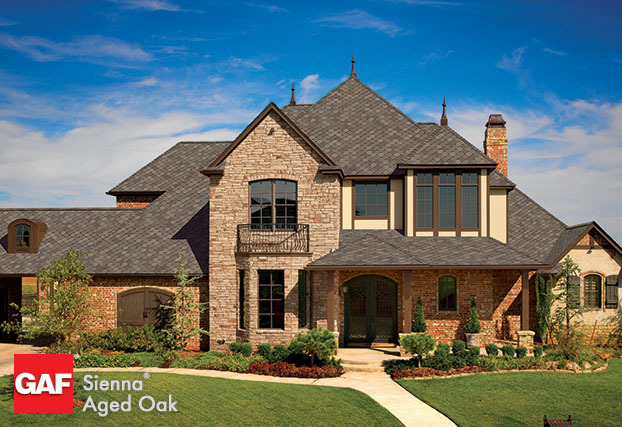 Liquid Applied Roofing - HYDROSTOP™, UNITED COATINGS™, StreetBond. 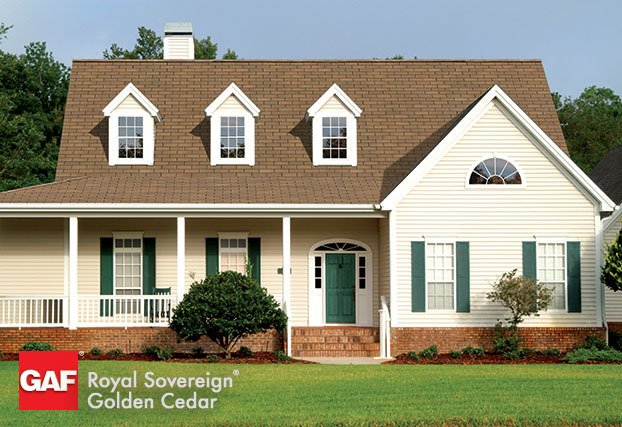 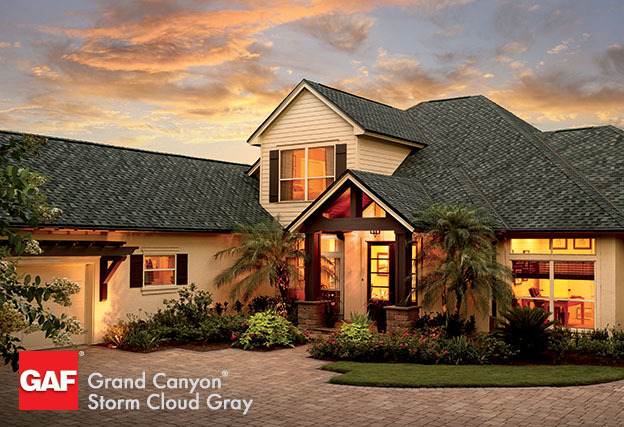 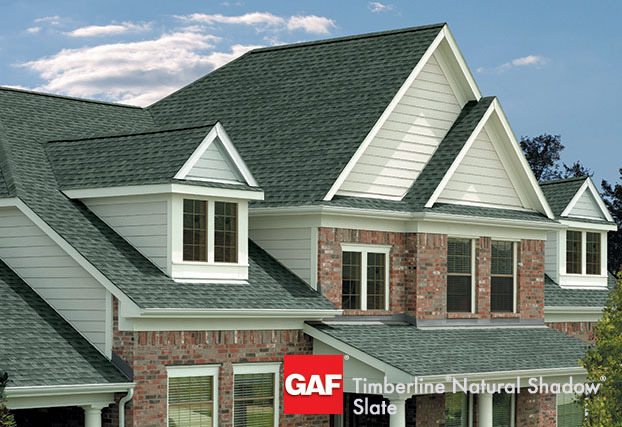 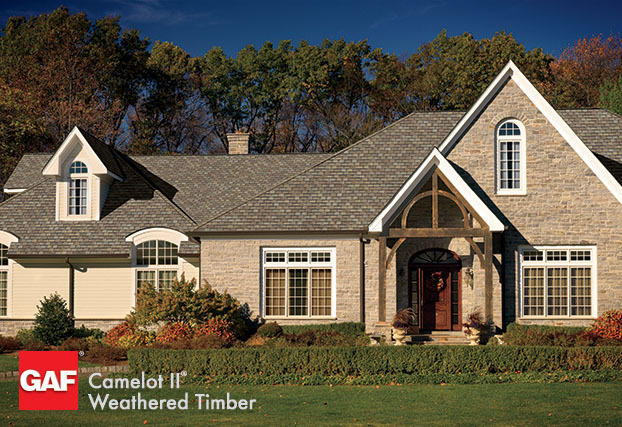 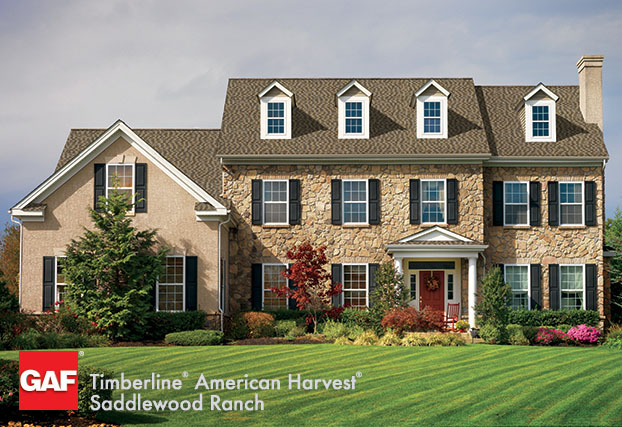 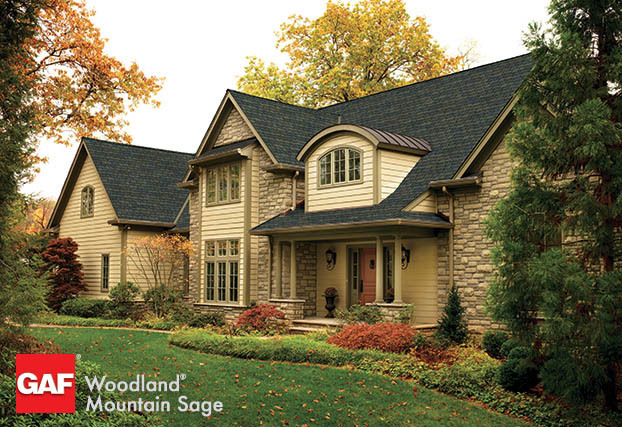 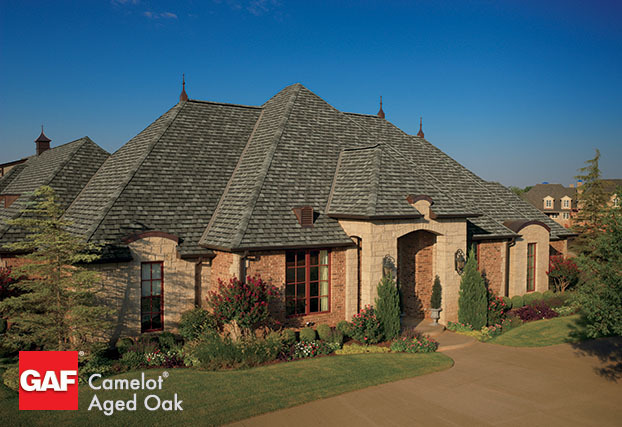 With a focus on social responsibility, GAF has developed Advanced Protection® Shingle Technology, which provides superior durability and wind resistance while reducing the use of natural resources. 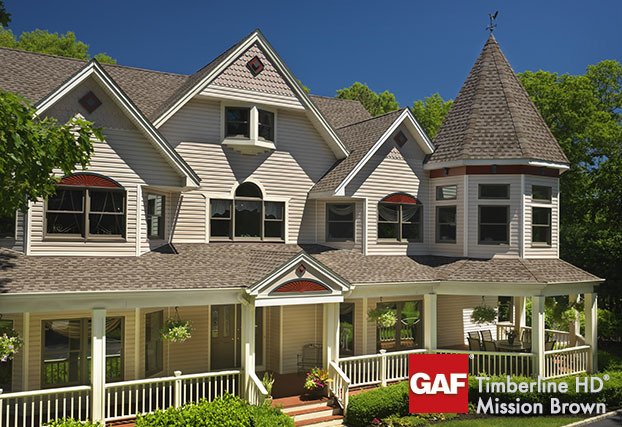 In addition to GAF’s rigorous internal sustainability efforts, GAF launched an industry-leading Certified Green Roofer Program and has committed to a multi-year sponsorship of www.ShingleRecycling.org which helps contractors and distributors connect with qualified shingle recyclers across the U.S. and Canada.